Schenectady County Historical Society will host a book talk and signing with historian William Griffith on Saturday, February 4th at 2 pm at the Mabee Farm Historic Site. 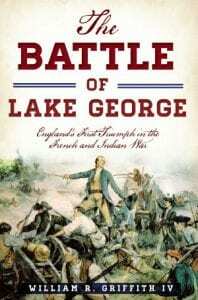 In his book The Battle of Lake George (2016) Griffith tells the story of the first major British battlefield victory of the French and Indian War. In late summer in Lake George, 1755, a bloody conflict for control of Lake George and its access to New York’s interior took place between the British and French forces. Against all odds, British commander William Johnson rallied his men through the barrage of enemy fire to send the French retreating north to Ticonderoga. The stage was set for one of the most contested regions throughout the rest of the conflict. William R. Griffith IV is a native of Branchburg, New Jersey and a 2014 graduate of Shepherd University in Shepherdstown, West Virginia. 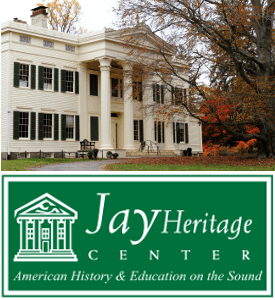 Griffith is the co-founder of The Great Task Remaining history blog and has conducted historical lectures and presentations throughout New Jersey. 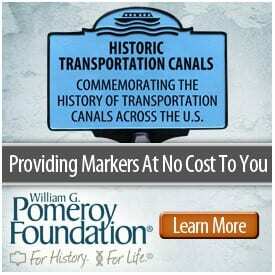 For more information, click here or call (518) 887-5073.